If I'm casting around for blog-benefits it's really not difficult and one of the many is the two-way book traffic, the suggestions back and forth in comments and e mails about other good books suggested by the zillions of book-lovers from across ninety or more countries who visit here each week. 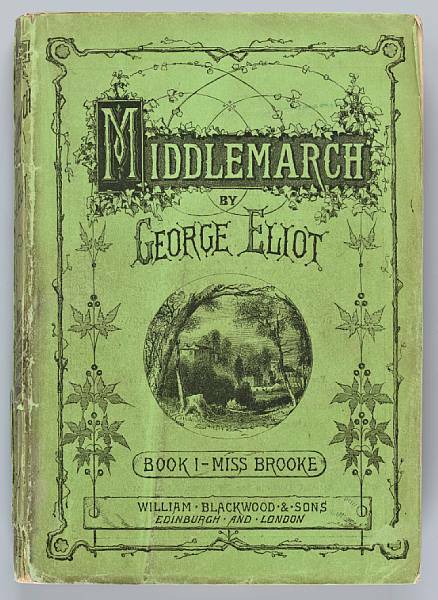 I think we have all discovered many brilliant reads this way and up there with the best a little book kindly sent to me recently by Wendy, who comments here. 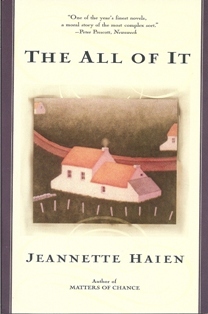 Wendy thought I might enjoy The All Of It by Jeannette Haien and Wendy wasn't wrong. I hadn't heard of the book or the author and I wonder if this one just passed us all by back in 1986 when it was first published in the U.S.? Truth be told, everything passed me by in the 1980's because that was our three babies in four years decade and mostly I was either a beached whale or a frazzled sprat. I don't even know if it was published here in the UK but it's one of those books you're just really pleased someone has pointed you towards. 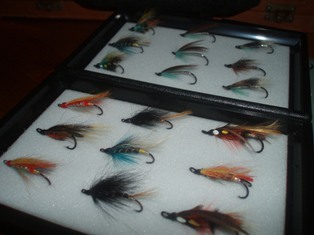 As Father Declan de Loughry chooses his lures, should it be a Hairy Mary, a Blue Charm or a Silver Doctor, and casts his flyfishing line into those sublime peat coloured Irish waters he ponders the deathbed confession of one of his flock. Parishioners, Kevin and Enda Dennehy have been living a double life for almost fifty years and Father Declan's shock at Kevin's revelations on his deathbed, and then Enda's story as they keep vigil over Kevin's body, sit very uncomfortably with Father Declan's role as parish priest. He has reluctantly, and against his better judgement, allowed Enda to talk outside the confessional thus seriously compromising his jurisdiction over any perceived sin along with his integrity, and he struggles to reconcile what he has heard over a long day's solitary fishing. Suddenly, as I write this, I see the confessional in a new light, not that I've ever been in one but there it is, a physical box in which to contain and leave the sins and a barrier that perhaps protects the listener from the full impact? Certainly without his protective barriers in place, Father Declan might leak empathy and understanding like a sieve. The writing flows as quietly and gently as the river and is ultimately redemptive as Jeannette Haien explores her potentially harrowing subject matter against a backdrop of Father Declan's constant casting into the river to catch that perfect salmon. How I understand by osmosis that particular obsession and how possessed is Father Declan by it all. Reading slowly my awareness grew apace, of the way a tragedy can impact on peoples' lives, cause them to act in ways that may not be in keeping with expectations and then come to an understanding of how cruel it is to judge people as a result. Devotion by Nell Leyshon covers similar moral territory now I think about it. As the murky waters clear Father Declan learns lessons of his own and a good deal more about himself and his own intrinsic human flaws besides. Firstly, prepare for an utterly heart-wrenching ending. Then, if the book affects you as it did me, prepare to be mildly surprised by your own reactions and the outcomes you crave. Careful and intuitive writing from Jeannette Haien to land me there so unexpectedly. So a real live concert pianist of thirty-five years turns her hand to writing and you have to envy such latent talent and be very grateful that it emerged, because there is nothing I can find to criticise in Jeannette Haien's style, it flows like a perfect little sonata all of its own. Nothing mawkish or sentimental about it and she has captured the Irishness, the lilt of it all pitch perfectly. The scandal of the 'sin' and its origins still have the ability to shock twenty years on from publication but nothing dates this book in the slightest. Many thanks again to Wendy for sending me this one, I'd have missed it for sure.